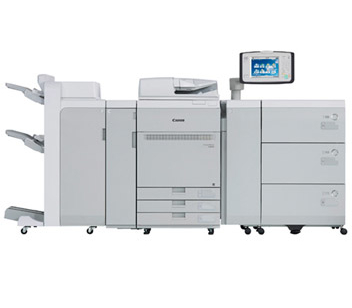 The imageRUNNER C1325iF is a productive, colour A4 multifunctional device, offering up to 25 pages per minute, providing high quality colour output. Canon’s V² (Vivid & Vibrant) imaging technology ensures your documents impress and stand out from the rest. A new 8.9 cm colour touch and swipe user interface provides user friendly and simple operation. 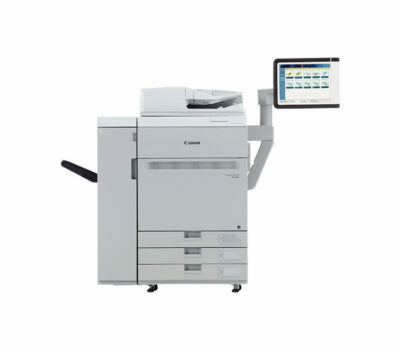 Flexible mobile printing and scanning capabilities such as Apple AirPrint™, Mopria printing as well as mobile printing and scanning apps support mobile worker efficiency. 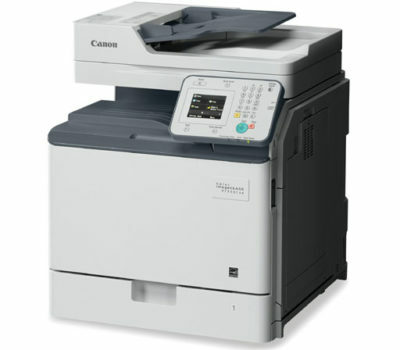 Users can also easily scan and send documents directly to a variety of destinations including email and shared folder. Ensure your information remains confidential, with features such as secure printing, pin release and optional PDF password protection. 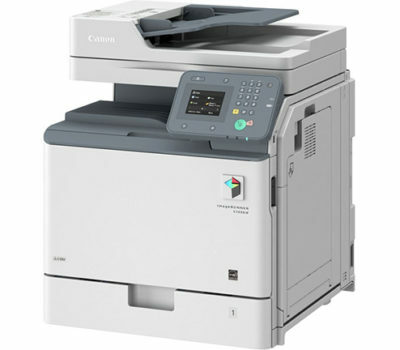 Controlling print costs couldn’t be simpler with embedded support for Canon’s uniFLOW software which provides greater transparency and management, allowing you to track, as well as charge, specific print jobs to individuals, departments, locations and projects, as well as providing user based reporting.